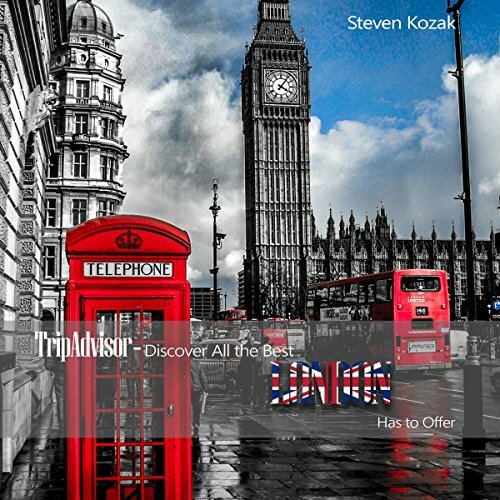 Showing results by author "Steven Kozak"
London, perhaps, is the greatest city in the world. It is a destination that few world travelers would not visit at least once; if not time and time again. But it can be an expensive city and has so much to see and do that it can be confusing for a first time visitor. The audiobook is your hack to London; it will give you all the inside secrets to bargains you can find that will make your quid last longer, and make discovering London a pleasure. Did you know that there are four types of kangaroos residing in the wildernesses of Australia? 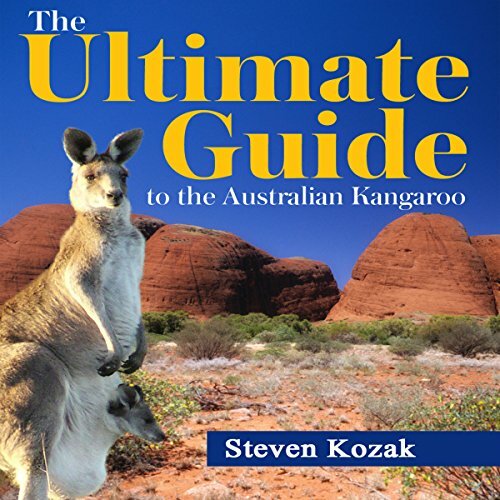 If not, then you should explore these beautiful creatures through the details given in Steven Kozak's The Ultimate Guide to the Australian Kangaroo. This simple audiobook explains where these beautiful animals live, what they look like, what their everyday habits are, and how their reproductive system works. Eight simple steps to change your life, that's all it takes. Sounds unbelievable? Too good to be true? Think again! 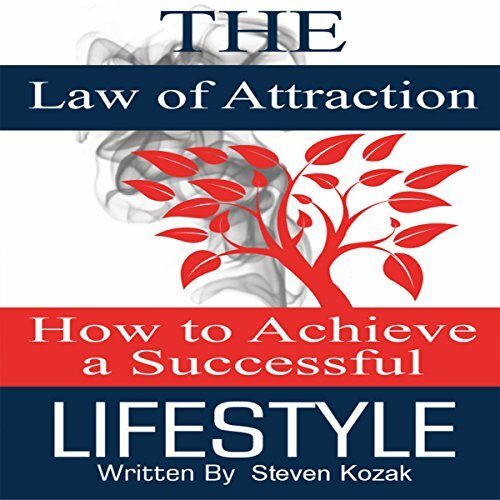 For those who are ready to put the laws of attraction into practice in their lives, this book is a must-listen. Right now, you have in reach eight of the most powerful secrets to making the laws of attraction work for you. Never before published, these life changing maneuvers progress in a logical manner, with real-life, practical application examples. The Ultimate Guide on How to Use Google Hangouts Including Google+, Chat Rooms, Video Chat, Google Talk, Hangout Apps & More! If you were to guess where and in what era the most effective classroom of all eternity was, what would you say? Would you say Plato's forums in Athens, or perhaps Albert Einstein's lecture halls in Switzerland The most effective classroom of all eternity is in fact right here, in the 21st century. It can be found right on your own laptop, in the comfort of your own home. 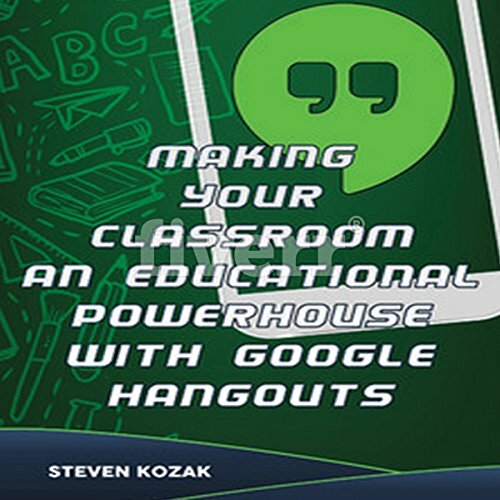 The most effective classroom of all eternity is none other than Google Hangouts. With great ability comes great responsibility...when it comes to using the Internet to promote your business. The Internet is the most powerful tool used to increase sales and ensnare the attention of new customers. Your company’s website and presence can either make or break how people perceive your business. 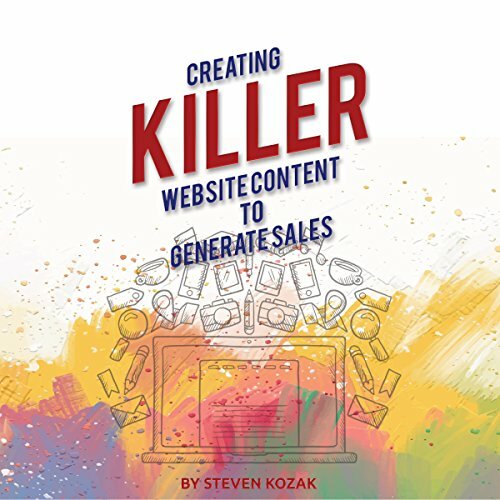 This guide will equip you with all the information you need to create an eye-catching web presence that will impress your customers. Have you ever thought of traveling to Antigua, Guatemala? 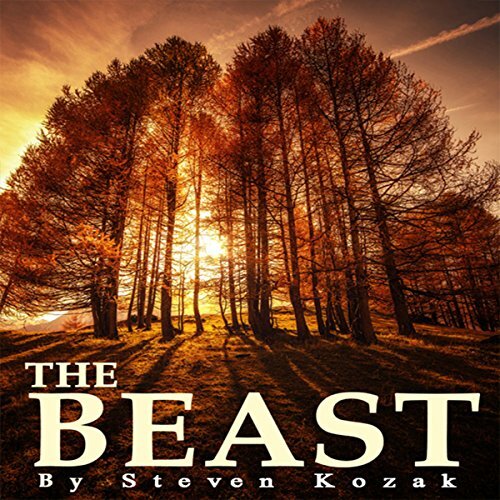 Steven Kozak's in-depth guide takes you through his journey so you can enjoy yours. 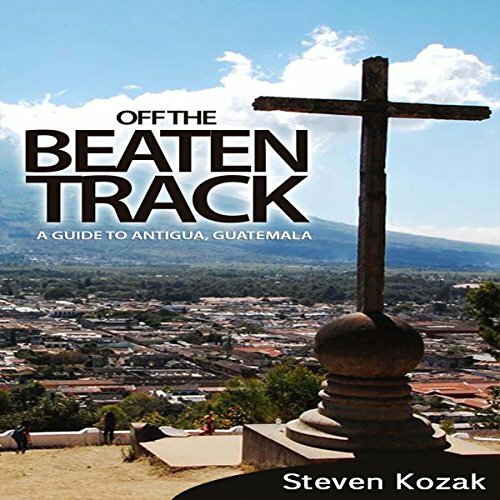 Off The Beaten Track is a personal account of Antigua, Guatemala told through an amazing story. Look no further for information on this beautiful city, Kozak takes you through it all so you can make the most out of your visit. 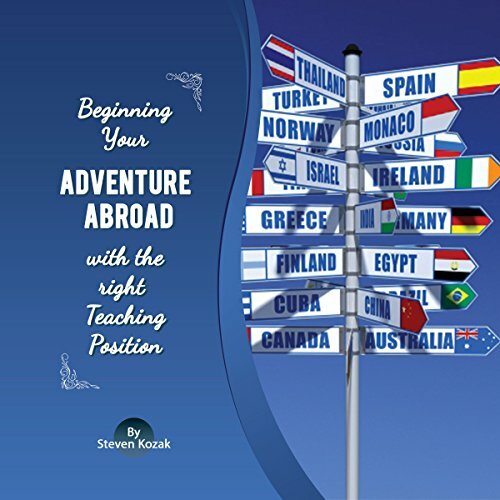 Start your successful adventure teaching English in a foreign country. This helpful guide gives you all the information you need to help you pick the right place for you, and it tells you all the right questions to ask when job searching. Do you want a placement that provides housing? Do you want a coteacher? This guide discusses the pros and cons of each, and equips you to make the right decision that will maximize your time living and traveling abroad. If the zombie apocalypse ever does happen, what would be your first move? Have you even thought about your plan step-by-step? Before you plan it out, you might want to learn about the "why" part of it all. Why do you believe a zombie outbreak is near? And why are you so ready to kill the undead if it comes down to it? 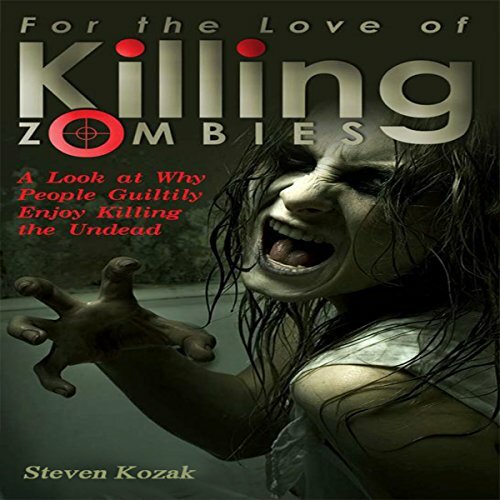 In this fascinating study, Steven Kozak takes an in-depth look at society's obsession with zombies, and why we are willing to kill one so quickly. If true love has eluded you, and you feel helpless to find a relationship that will last, then this is the book for you. 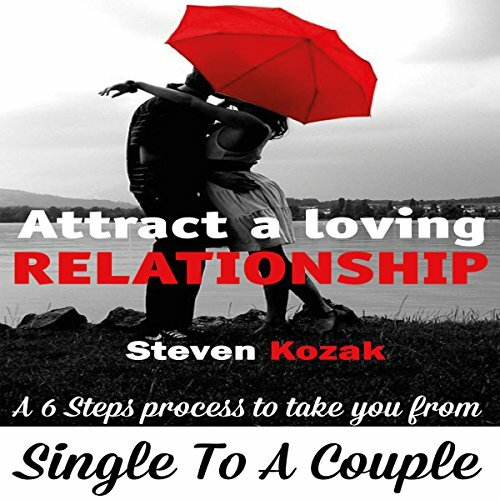 Steven Kozak provides a simple step-by-step guide to changing your mindset about love and relationships to help you open your mind and heart to a loving and committed relationship. The Ultimate Travel Guide to Tourist Attractions Including the Best in Culture, Site Seeing, Shopping, Eating, Souvenirs, and More! The human body is comprised of over 80 percent water. Therefore, it should be no surprise that we are drawn endlessly to bodies of this life-giving fluid. Oceana calls to us endlessly, drawing us in, enfolding us in its depths. 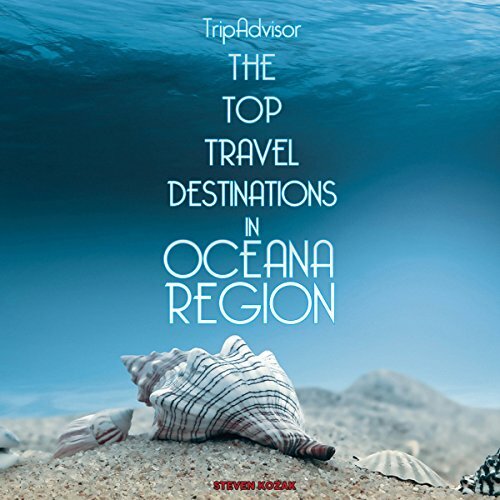 In this guide, you will find the most comprehensive directory available on oceanic regions, from the United States to Australia. Complete with suggested activities and clear cut directions, this guide is a must for all water babies seeking adventure! Beautiful canyons. Endangered flora. A 55-foot waterfall. Bungee jumping. All to be found in... Los Angeles? Yes, Los Angeles, home of that ever-so-famous sign, is also the starting point for many natural gems. 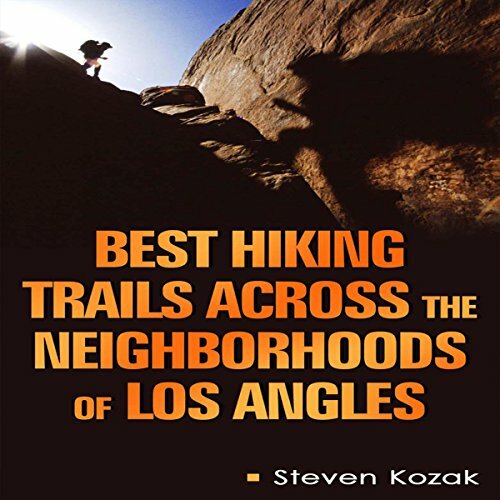 In this audiobook, you will find directions and descriptions of hiking trails in the Los Angeles region that outshine the modern attractions. Forget Disneyland; are you daredevil enough to brave the Bridge to Nowhere? Like chicken soup for the immigrant's soul, here is a collection of heartwarming and humorous tales destined to delight! Whether you have felt the excitement and fear of immigrating yourself, or if you have never traveled beyond the borders of your hometown, each tale portrays emotions you may have felt. In the Mind Forest, sunlight shines through dappled trees, and the grass grows sweet. But something is not right in the Mind Forest, where no footsteps ever seem to fall. Something is not right in the clear paths and the still streams. For deep in the Mind Forest dwells something unnatural, something that only emerges by night.